Hilary Meredith Solicitors Limited of Meredith House, 25-27 Water Lane, Wilmslow will be taking part in Will Aid 2012 during November. A Will is an important document which allows you to decide how your estate (assets) is disposed of and to whom. It enables you to ensure that your loved ones and any chosen charities benefit. If you do not have a Will, the people who benefit from your estate may not be people you would have wanted to inherit your assets. 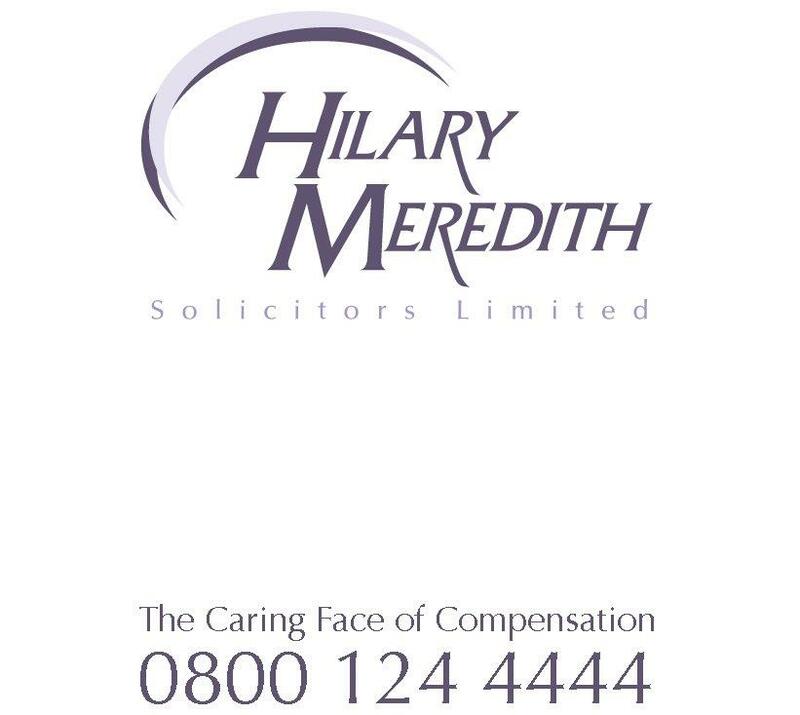 Hilary Meredith Solicitors are offering to draw up basic Wills without charging their usual fee. In return for this service, it is hoped clients will donate the fee normally charged to Will Aid. This is an opportunity to give to charity, rather than paying a solicitor. Will Aid clients will also be able to register their Wills free of charge with Certainty, the National Will Register. This means that a Will can be quickly and easily located when it is needed.